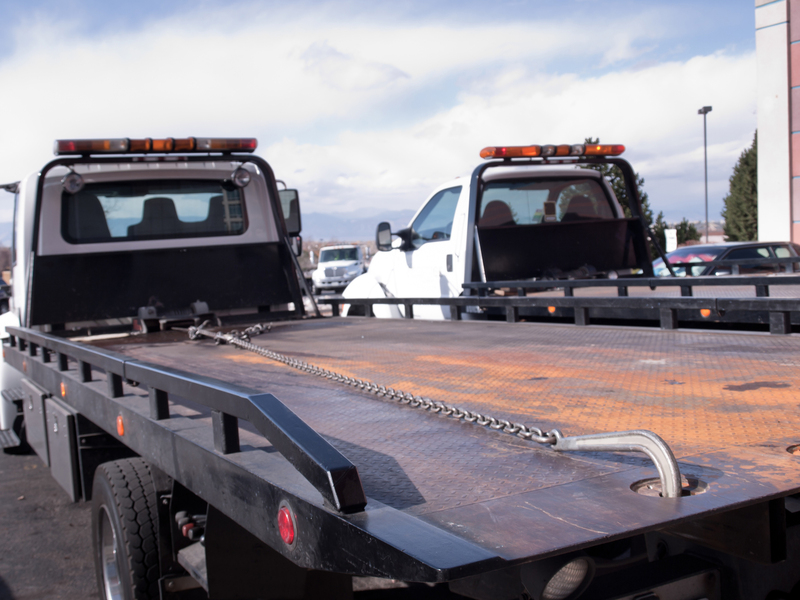 You might think that starting an independent towing truck operation is as simple as buying a truck and quickly Googling the requirements for a towing company. However, there’s a lot more to crafting a tow truck business plan than that. Before you purchase a tow truck, you need to think through every aspect of your potential business. Here are six important things to know prior to opening a tow business. The first point to think about is what type of operation you plan to run. Determine whether you want to work alone or hire help. Also, decide what customers to target. Do you want to work with the local government to tow illegally parked vehicles or focus on providing roadside assistance? It’s important to have a clear plan before starting an independent towing truck company. To operate your tow truck legally, you need multiple licenses. Since your business is hauling heavy loads, you and anyone who drives for you must have a commercial driver’s license. The process for obtaining a CDL is similar to that of obtaining a normal driver’s license, but requirements vary based on local government regulations. The other kind of licensing you need before you start towing is a business license. There could also be other permits or certifications that are requirements for a towing company in your business area. Starting an independent towing truck business is not the costliest venture, but it does involve a significant amount of overhead. You want to make sure you budget for a variety of regular costs, such as for fuel, insurance, and maintenance, especially if you are working with an older vehicle. If you have financing for your business or a truck loan, that is another monthly expense to cover. Keeping cash on hand for unexpected expenditures is important as well. These could include paying for damages to customer vehicles and repairs to your truck. Speaking of insurance, you must have more than the basic coverage for your tow truck. Because your business is based on moving other people’s property, you could be on the hook for damages from any number of situations. There are different types and amounts of insurance required, depending on whether you use a flatbed, hook truck, or both. Also, if you have a facility for storing vehicles you tow, that must be insured as well. Marketing is essential when starting an independent towing truck enterprise, particularly when it comes to making sure you are easy to find via internet searches. Maintaining a professional website and social media accounts can help you accomplish that. Traditional advertising methods can also yield excellent returns. This can range from purchasing physical ads in your area and in local publications to something as simple as handing out business cards. Understanding your tow truck’s limitations is essential. You and your drivers should be aware of your tow truck’s gross combined weight rating and know how to quickly calculate whether a towing job is safe. Learning more about GCWR, tongue weight limits, and more can also help you formulate your tow truck business plan more efficiently. You’ll be able to make sure you have the right truck for the service you want to provide initially, building from there.